Isn’t it always in some sort of crisis, though? Throughout the speech, Junker repeated what every president of the European Commission always does, with more or less success. He urged for a stronger Union with “more determined leadership” (read: a more political Union). European Commission Presidents usually do this by means of a document that they hope all Member States will suddenly find works well with their national interests: either a letter, a white paper, a strategy or, in this case, a ‘positive agenda’. As expected, a large part of the speech was essentially an encomium to the values and achievements of the European Union. 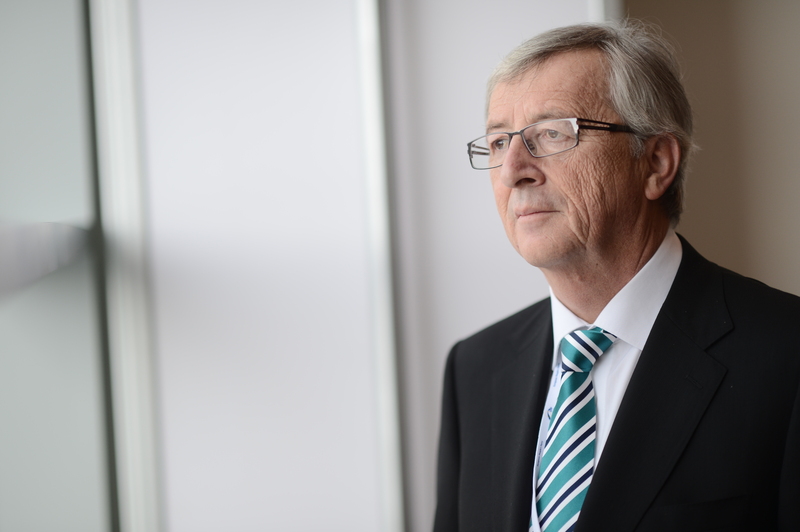 In several instances, Junker also argued in favour of a stronger role for the EU as a global actor. He also argued in favour of a bigger role for the High Representative, who apparently ‘needs to become our European Foreign Minister’. The matter of the Brexit was only fleetingly mentioned in Juncker’s speech, and its importance downplayed. Perhaps this is not so unexpected: Brussels’ position since the British referendum condemned the UK to cease its EU Membership has been of trying to speed up the removal process as much as possible. Like a band-aid whose fast and swift removal is likely to be less painful than a slow one, and allow us to forget we had it in the first place. I found that Juncker’s deliberate neglect of the Brexit was quite interesting. His message with this seemed to be that we have other problems to deal with, and if you don’t want to be a part of this, get out of the way and let us do our thing. Juncker’s attempts to politicise the EU are not exactly new. We see this in most EU speeches uttered by Eurocrats. However, I’m not sure that repeating generic phrases encouraging a ‘stronger’ and more ‘responsible’ Union will get us there. I’m also not sure this is even necessary. We have enough politics at home. Perhaps the EU’s role is to be an extension of the Member States and not a substitute to the latter. Perhaps democracy at the European level isn’t lacking as much as some people claim. Perhaps all we need is a more efficient and effective technocratic institutional structure and less politics.